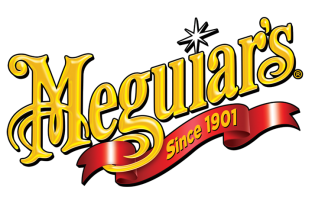 Meguiars use their 110 years’ experience to create the most advanced specialist use car care solutions. 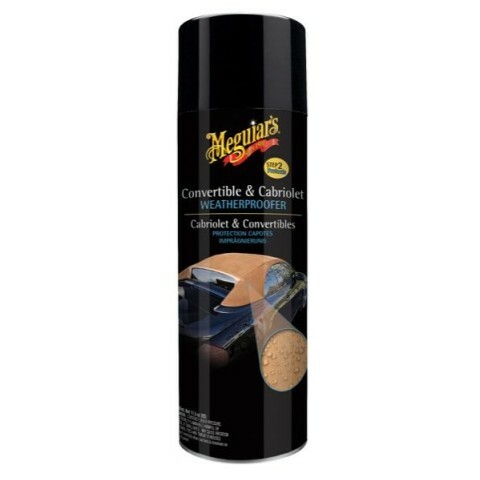 Their Convertible & Cabriolet Weatherproofer protects and preserves canvas, mohair, cloth and vinyl tops. It creates a protective barrier that fights against UV rays, acid rain, bird droppings and stains. You simply need to spray it onto the surface to gain instant results.